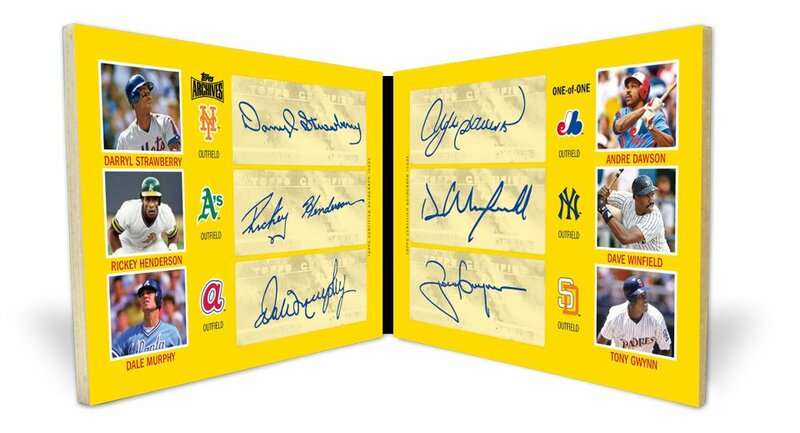 Topps announced they were adding extra hits to its 2012 Topps Archives release due out May 23. Normally I wouldn’t flinch, but in this case I ‘didn’t have a problem with that.’ You see, Archives is going to feature today’s and former baseball players in the main set. They will be featured on cards from four different years, (1954, 71,80,84). 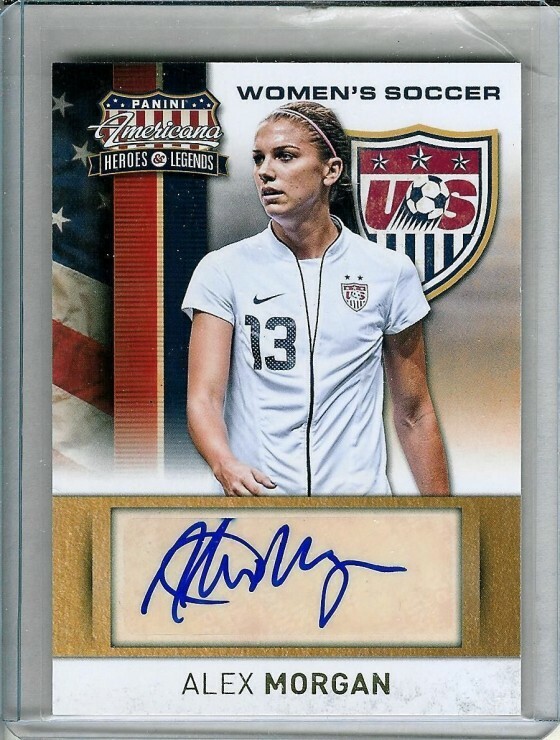 Additional product checklist info can be seen at Sports Card Radio’s site. 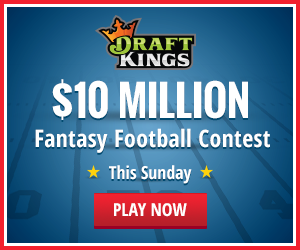 Part of the special additions to the hit list include special Karate Kid themed autographs! Now I know a lot of people hated this inclusion. Mostly because this isn’t Ginter, or a separate archive set, but it’s fun because people that will like this set like the original Karate Kid movies! At least I would love to think so. after ripping through pack after pack, opening a box and seeing this as the box-loader will be nothing but excitement. Oh yeah– back to the box loader aspect; They WILL be featured as box toppers as possible extra-hits in hobby boxes. Meaning, they won’t be found in packs, and as far as I know, not in retail packs. 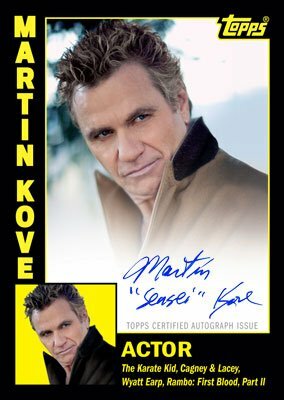 The other character from Karate Kid inserted as a box-topper is Martin Kove. Basically the Sensei for the Corba Kai. The menace to Daniel-San and Mr. Miyagi. The bane of everyone’s existence until he gets ‘honked’ at the end of the movie. To be clear; 2012 Archives is not just a bunch or random hit additions. 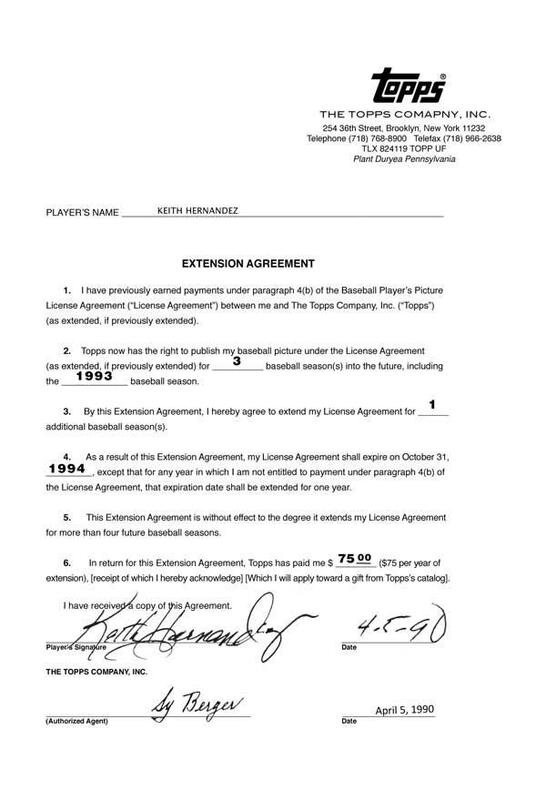 Topps also announced additional redemptions that are to found including hand-printed Cal Ripken Jr. cards, Topps player contracts AND full, uncut sheets of cards from various years. I opened a few packs today from the big-box store and was reminded about Topps’ Lineage set from 2011. Full disclosure: I loved opening those cards. It wasn’t about the value they had, per se, but how neat it was to see different extras included in each pack. Some of which are in this years’ Archives set as well, including; 3D cards, stickers, cloth stickers, etc. If you’ve collected cards for a while I highly recommend this product. If you’re looking to rip and flip, you can do well too, with all the extras and autographs (Darvish, Harper, Griffey Jr.) there is plenty of stuff to lot together, or sell individually. Whatever the case may be I think looking at all of the different styles of cards from the different years will be quite a delight! 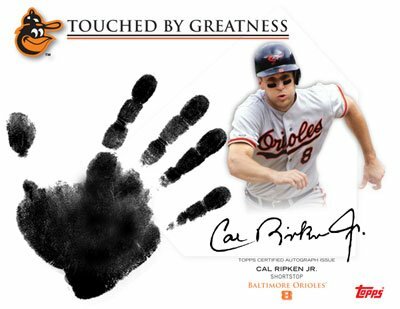 Cal Ripken Jr. hand print card! ← 2012 Bowman sees flip-flopped Cabreras!